The Halo Chronicles: The Guardian is a 2010 RWA Golden Heart® finalist for best young adult fiction. High school sophomore Alex Grabovski is cursed with a gift: the ability to see the goodness and evil in her fellow human beings in the form of halos-rings of light or darkness-that surround the body. Her goals in life are to keep moving, find her best friend, and to remain invisible. A new foster family and new school offer her a real chance at a normal life. But in order to stay, she must accept that her gift, The Gift of the Saints, has been bestowed for a purpose and confront the overwhelming darkness she fears. 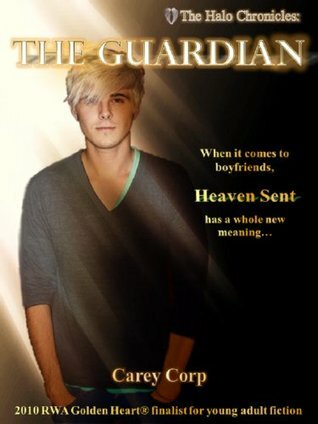 Gabriel is a Seraph, a guardian angel sent in the mortal body of a sixteen-year-old boy to protect Alex at the time in her life when she needs it most. Although he is as old as time, Gabriel's teenage form reacts to Alex in an unexpected, unprecedented way. He falls hopelessly in love with her. When their school erupts in violence, Gabriel and Alex realize why the guardian was sent. But can they rise above human emotions to fulfill their destinies, even if it means the outcome will rip their fragile world apart? Although this story started out typical enough with the new girl trying not to fall for the hot supernatural guy, the delivery was very original. I finished this quickly and spent some time mulling over what I wanted to say. In truth this story effected me, both while reading and afterward. It’s one of those that you wake up and find some detail is still swirling around your brain days later. I enjoyed reading and will certainly keep reading the chronicles. 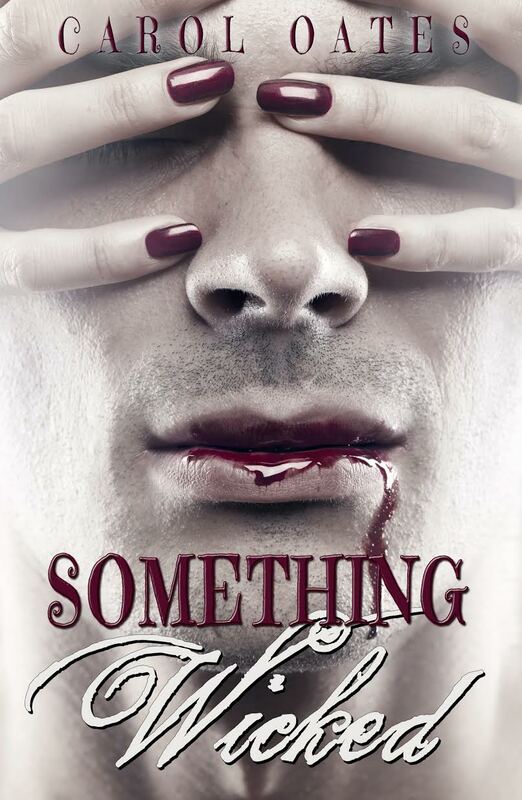 If you are looking for happily ever after, this is not the book for you. What started out for me as a YA angst story with supernatural elements quickly turned very dark. Corp sort of blindsided me. The reader is prepared for part of the ending all through the story, with one of the characters warning as much. Toward the end I certainly saw hints on who the villain was and why. It is obviously the eternal optimist in me that hoped for a slightly different ending. I commend the author for staying true to the characters and heart of the story. I would highly recommend this excellent book and will be keeping my eyes open for more from Carey Corp.
One of my favorite characters was, the still very childlike, Derry. I hope to see more of him in the next part of the story. I’m delighted that Carey has agreed to stop by with a guest post on the 6th September to talk more about her characters. Gotta say, this story sounds really good!